MOSCOW (Sputnik) - One woman was killed after shots were fired and petrol bombs were thrown in the city of Derry in Northern Ireland, the local police have said, adding they are treating the shooting as a "terrorist incident." 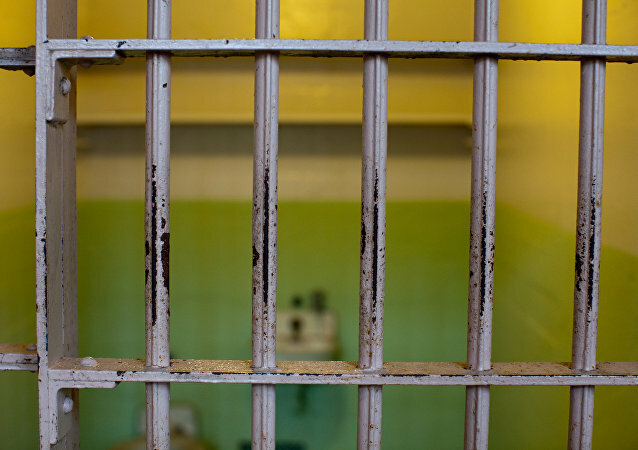 CARACAS (Sputnik) - A person was killed and two other people were injured after about 60 prisoners escaped from jail in Venezuela's Nueva Esparta state, media reported citing local authorities. 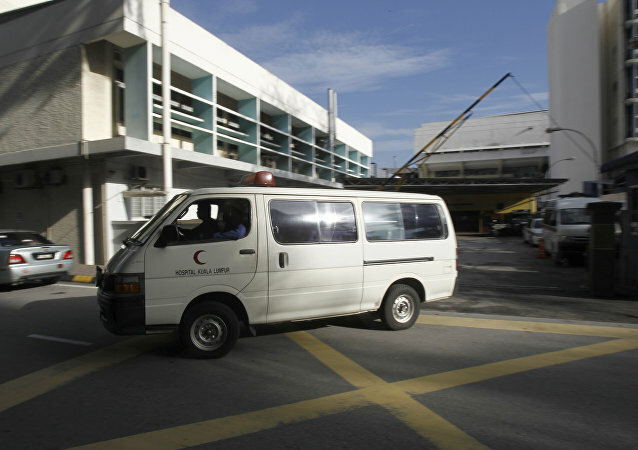 MOSCOW (Sputnik) - As many as ten people were killed and 34 others were injured due to a bus crash near Kuala Lumpur International Airport in Malaysia, local media reported Monday. 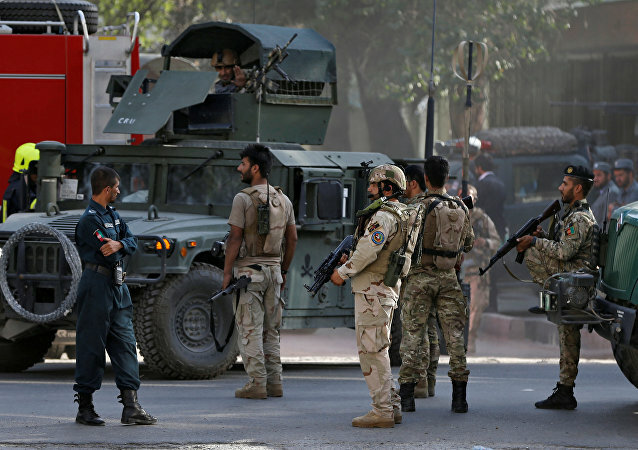 MOSCOW (Sputnik) – At least 37 Taliban militants were killed and 40 others injured during recent operations by the Afghan Special Forces in the country’s provinces of Faryab, Farah, Paktia, and Paktika, local media reported on Tuesday citing military sources. As per the data available on the South Asian Terrorism Portal, Indian Security Forces have undertaken 42 encounters this year alone in the state of Jammu and Kashmir killing 55 militants. Indian Forces also lost 58 individuals in anti-terror operations. 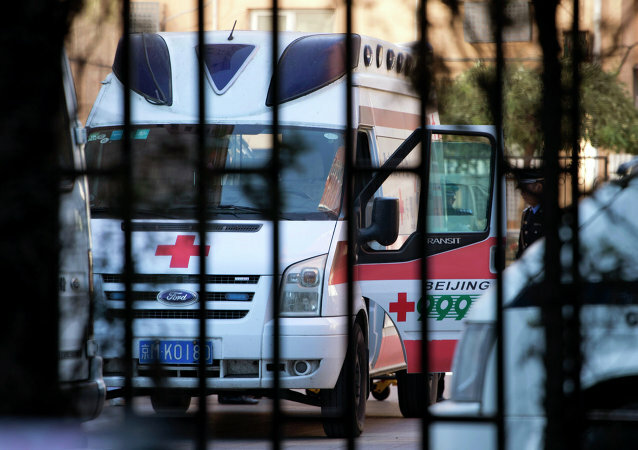 BEIJING (Sputnik) - A grave accident involving a tourist bus claimed lives of 26 people and left 28 others injured in China's southern Hunan province, local media reported on Saturday. Local sources confirmed to Sputnik that heavy aerial activities, in addition to the firing of artillery, mortar and machine guns, are taking place from both sides of the Indo-Pak border. The incident took place in the same village where the Indian Army had killed at least three suspected Jaish-e-Muhammad terrorists including the alleged mastermind of the Pulwama attack Kamran Ghazi on 18 February. The terror Attack in Pulwama (Kashmir), which left 40 Indian soldiers dead spiralled into a serious conflagration between India and Pakistan. 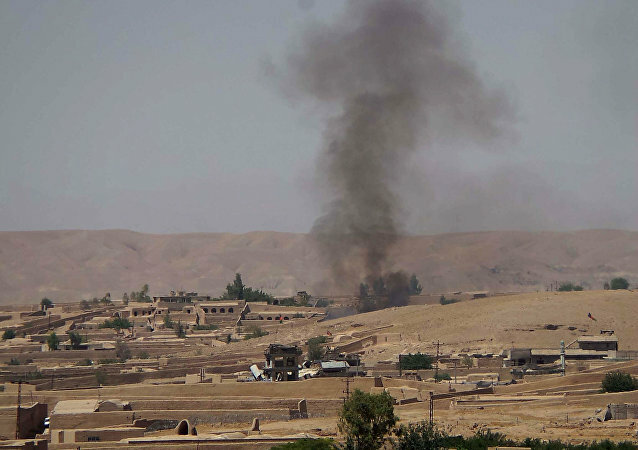 Following the attack, India launched an aerial attack and dropped bombs on alleged terror hideouts in Pakistani territory, resulting in retaliation by the Pakistan Air Force. 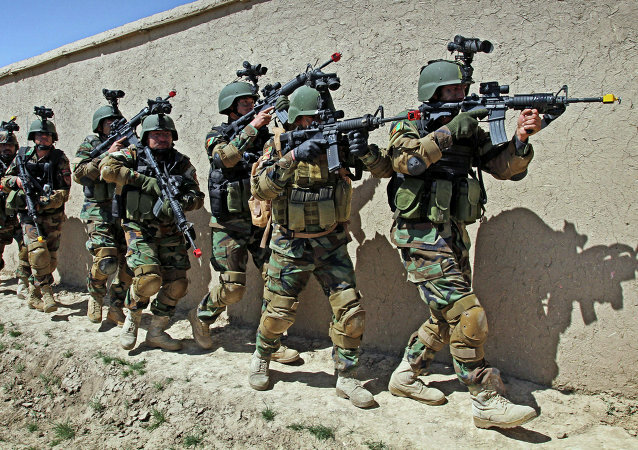 MOSCOW (Sputnik) - Over 60 militants of the Taliban radical movement in Afghanistan were killed as a result of special operations and airstrikes performed by US-supported Afghan forces across the country over the past 24 hours, local media reported, citing military sources. The conflict between India and neighbouring Pakistan has escalated to a level not seen since the 1970s; the rival nations, which both possess nuclear weapons capabilities, have already exchanged artillery fire and the nations' fighter jets have engaged each other in the skies above the contested Kashmir region. 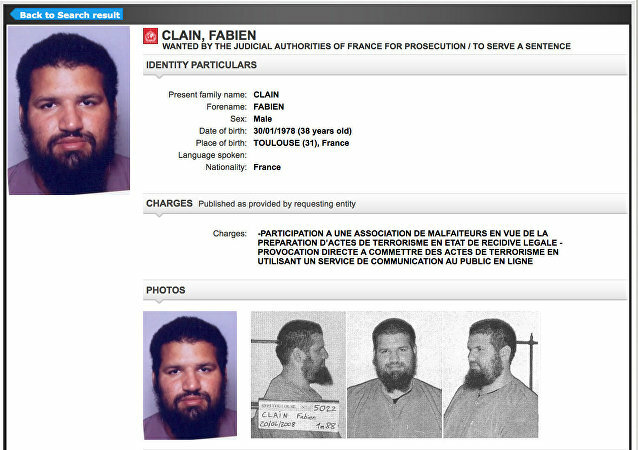 French jihadist Fabien Clain became known as the "voice of the Paris terrorist attacks" that occurred in November 2015. He reportedly recorded a voice statement claiming responsibility for the attacks on behalf of Daesh*. Just as West Virginia public school teachers were gearing up for another statewide strike, state lawmakers voted to table the bill the teachers were protesting. While the wave of US teacher strikes began in the state last year, Tuesday’s protest is now only the latest part of a tide of protesting educators nationwide. 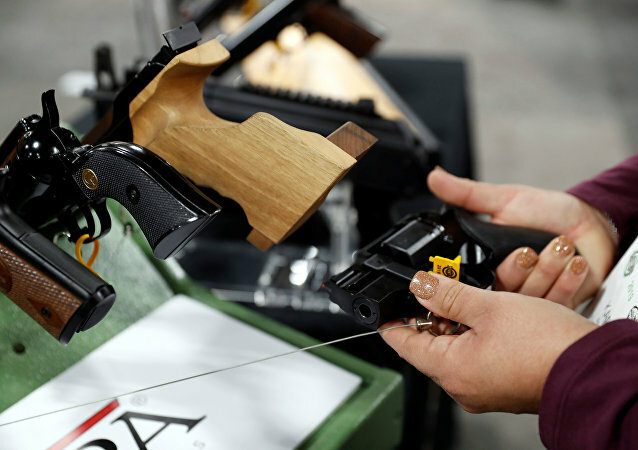 WASHINGTON (Sputnik) – Four people were killed as a result of a shooting in Kent County in the northern US state of Michigan, local police said. 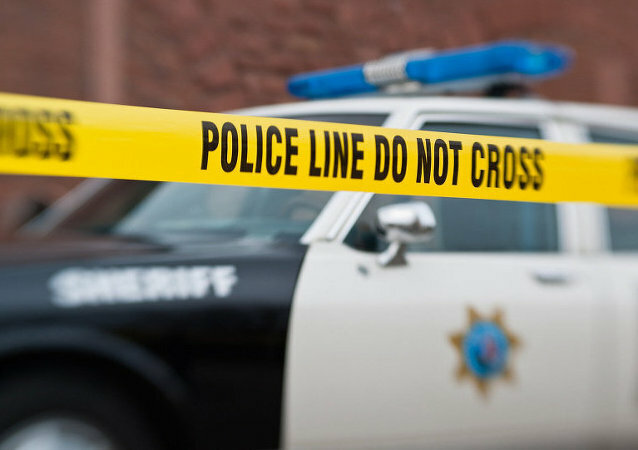 A police officer in the US is accused of killing his colleague while playing Russian roulette, according to Sky News. 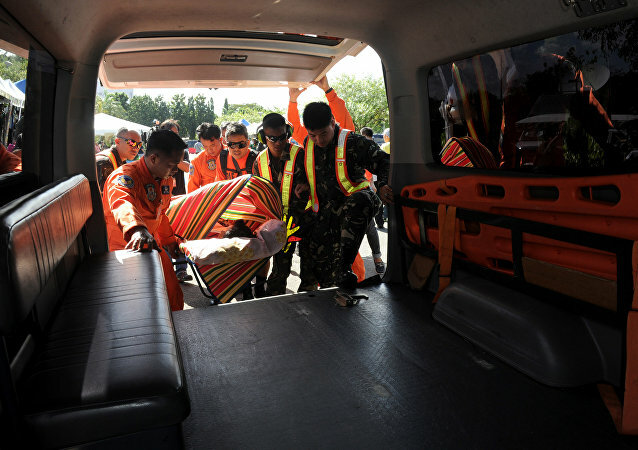 MOSCOW (Sputnik) - The death toll in the blasts that hit a cathedral in the southern Philippine province of Sulu on Sunday morning has climbed to 20 people, while the number of injured reached 81, local media reported, citing police. In July last year Jack Shepherd was convicted in absentia of the manslaughter of Charlotte Brown, 24, who was killed when he crashed a speedboat while "showing off" on their first date on the river Thames in London in 2015.